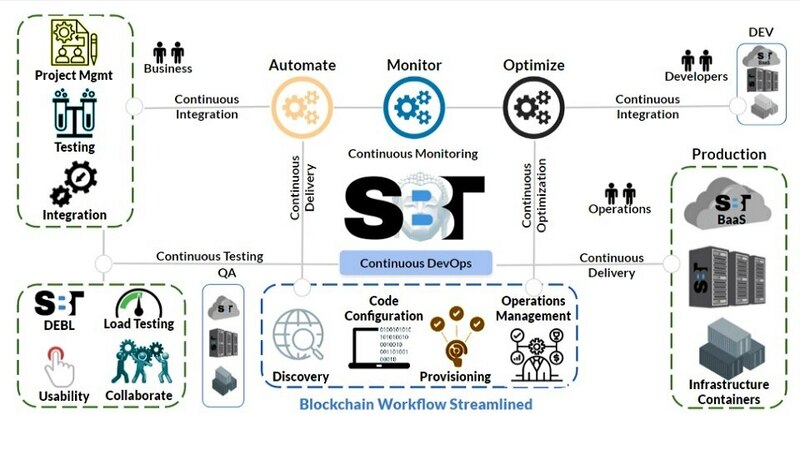 SBT's Chief Blockchain Offer will deploy our full-scale consultative, design, deployment and management of Enterprise Blockchain services - addressing healthcare, supply chain, financial, among other use-cases. Blockchain technology has the potential to revolutionize business operations, making transactions more efficient (faster execution, lower costs), transparent (open-book, permanently-recorded and tracked), and secure. It will impact the entire spectrum of the market place, establishing use-case benefits for finance, the food industry, retail, healthcare, manufacturing, and the list goes on. We are vendor agnostic in selecting the optimal platform and framework environments for our clients’ needs. We think beyond the tech to assess how Blockchain deployment will also impact your processes and people.